According to a rumor, Square Enix might bring a remastered version of Final Fantasy IX to the PS Vita. The rumor comes from a LinkedIn listing which mentions a PS Vita port by a developer at Silicon Studio Thailand. 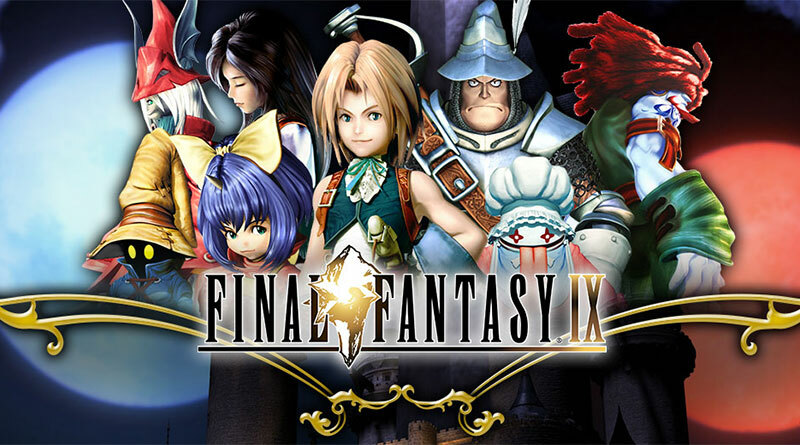 The developer claims that he has worked on a PS Vita port of the PSOne game Final Fantasy IX and that he was responsible for the integration of the achievement system and cloud saves. In the meantime, the information was deleted from the profile but a NeoGAF user found out that there is mentions of the PS Vita in the files of the PC version so it’s likely that a PS Vita version of Final Fantasy IX is (or was) in development.